Did you know Nassim means ‘breeze’ in Farsi? From Iranian playwright Nassim Soleimanpour, comes an audacious theatrical experiment that explores the power of language to unite us in unknown, uncertain times. No rehearsals. No preparation. Just a sealed envelope and an actor reading a script for the first time. Plus some tomatoes. And on stage himself, the playwright taking Broadway by storm. Since its joint premiere in 2011, in Edinburgh and at the Summerworks festival, Soleimanpour’s play White Rabbit Red Rabbit has been translated into 25 different languages and performed over 1000 times by some of the biggest names in theatre and film, including Sinead Cusack, Ken Loach, Whoopi Goldberg. Just as each performer arrives unprepared on the night, audiences will also surprised by who is performing alongside Nassim. Following its London previews, Nassim will be at the Traverse Theatre, Edinburgh, from 3-27 August. James is a Technician at the Bush Theatre, supporting the Production Manager and working alongside the rest of the technical team to deliver the theatre’s shows. James’s passion for music production led him to study Music production at the School of Sound Recording and Music technology at the London College of Music in West London. Since then he has been working freelance in a variety of venues across London and the West End. Prior to working at the Bush, James worked for Waterman’s Arts Centre and the Crystal Maze experience. Nassim Soleimanpour is from Tehran, Iran. His plays have been translated into more than 20 languages. Best known for his play White Rabbit Red Rabbit, written to travel the world when he couldn’t, his work has been awarded the Dublin Fringe Festival Best New Performance, Summerworks Outstanding New Performance Text Award and The Arches Brick Award (Edinburgh Fringe) as well as picking up nominations for a Total Theatre and Brighton Fringe Pick of Edinburgh Award. By the time Nassim was permitted to travel for the first time in early 2013, his play White Rabbit Red Rabbit had been performed hundreds of times in more than a dozen languages. Since then Nassim has facilitated workshops and panels in different events including World Theatre Festival (Brisbane), Tolhuistuin (Amsterdam), SESC Vila Mariana (Sao Paulo), Schauspielhaus (Vienna), DPAC (Kuala Lampur), Theatretreffen (Berlin), Grob Theatre (Copenhagen), British Council, University of Bremen (Germany), Tata Literature Live (India) and etc. 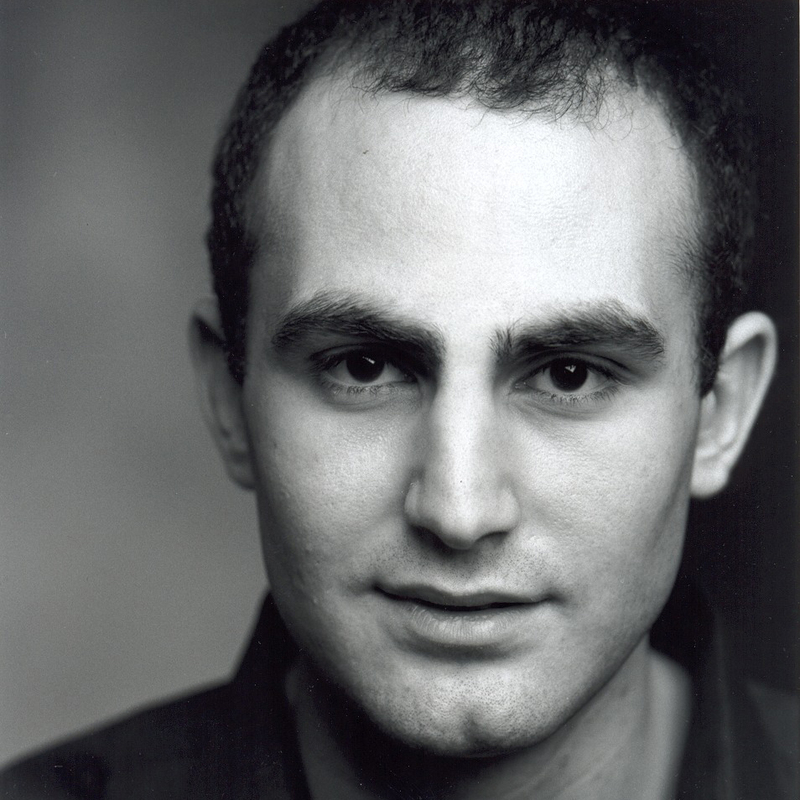 Nassim’s second play Blind Hamlet for the London based Actors Touring Company premiered at The LIFT 2014 and has toured in the UK and was received well in Bucharest and Copenhagen. BLANK is his third play which premiered in November 2015 simultaneously in Amsterdam, Utrecht and London and since then was performed in Scotland, Argentina, Australia, India and etc. Nassim now lives in Berlin and is under commissions to write a play for Theatre Momentum (Odense). Rhys was one of the winners of the 2007 Linbury Biennial Prize, for his design of VARJAK PAW for the Opera Group. Forthcoming work includes Alice in Wonderland (Northern Stage), How I Hacked My Way to Space (Unlimited) and The Wedding (Gecko). Other work includes James and the Giant Peach, The Wonderful Wizard of Oz (Northern Stage), The Wedding, Time of Your Life (BBC co-pro) The Dreamer (Shanghai Dramatic arts Centre co-pro), Institute, Missing (all Gecko), The Machine Stops (Pilot), Hurling Rubble at the Sun and Hurling Rubble at the Moon (Park Theatre), The Nutcracker (Nuffield Theatre), Holes (Edinburgh Festival Fringe and Arcola Theatre), Threeway (Edinburgh Festival Fringe). Rhys also designs outdoor work, opera and television. Khalid Abdalla’s most recent film, In The Last Days of the City, directed by Tamer El Said, premiered at last year’s London Film Festival. Khalid was a central part of Jehane Noujaim's Oscar- and Emmy-nominated documentary The Square (Al Midan). He is a producer on the upcoming feature documentary The Vote by Hanan Abdalla and Cressida Trew. He is also a founding member of the Mosireen Collective, an independent Citizens’ Journalism Lab, and Cimatheque, Egypt’s first independent film centre dedicated to celebrating film from the region and beyond. Previous screen work includes: Assassin’s Creed, directed by Justin Kurzel for New Regency; Our Kind of Traitor, directed by Susanna White for Potboiler Productions; The Narrow Frame of Midnight, directed by Tala Hadid for Autonomous; Green Zone directed by Paul Greengrass for Working Title; the Oscar-nominated The Kite Runner, directed by Marc Forster for Dreamworks and the Oscar-nominated United 93, directed by Paul Greengrass for Working Title. Other work includes Tamburlaine at The Rose Theatre, Cue Deadly at The Riverside Studios, Bedbound for which he shared the Judges’ Award for Acting at NSDF, and BBC Radio Three’s The Incomplete Recorded Works of a Dead Body, winner of the 2008 Prix Italia for Best Drama. Awards: 2010 Special Recognition for achievement in Cinema, Cairo International Film Festival. 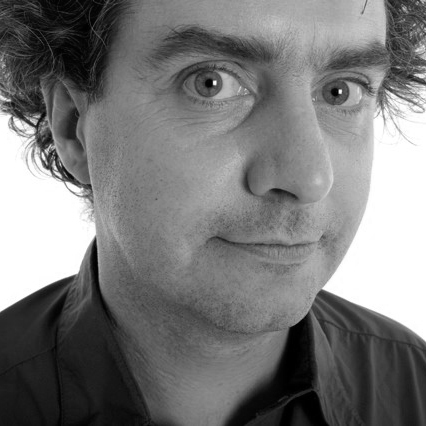 Phelim is a founder member of Improbable and co-artistic director. Improbable company credits include 70 Hill Lane, Lifegame, Animo, Coma, Spirit, Sticky, Cinderella, The Hanging Man, Theatre of Blood, Panic, Beauty and the Beast, The Tempest, Opening Skinners Box and Lost Without Words. Phelim has also directed an array of operas such as Philip Glass’ Satyagraha, The Perfect American and most recently, Olivier Award winning, Akhnaten, as well as Mozart's Così Fan Tutte in collaboration with the English National Opera and the Metropolitan Opera. He will be directing Aida for ENO this Autumn. 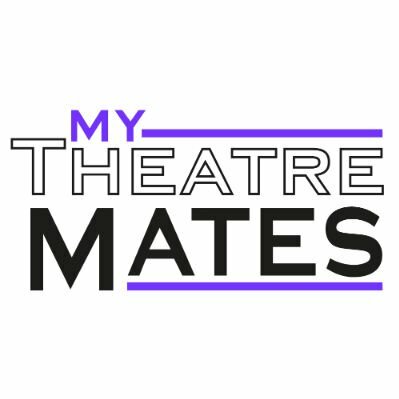 Other productions he has directed include the Olivier Award winning Shockheaded Peter, Alex at The Arts Theatre, The Ghost Downstairs at Leicester Haymarket, Dr Faustus and Improbable Tales at Nottingham Playhouse and The Servant of Two Masters, The Hunchback of Notre Dame and The Government Inspector at West Yorkshire Playhouse. Vivienne’s theatre credits include: City of Glass (HOME Manchester, Lyric Hammersmith), Rainbow Class ‘One Woman Show’ (Assembly Hall/ Edinburgh Festival Fringe, Bush Theatre, Camden Fringe), Monster Raving Loony (Soho Theatre), The Curious Incident of the Dog in The Night-Time (Gielgud Theatre), Elegies for Angels, Punks & Raging Queens ‘Nonkosi’ (First Light Theatre/ Criterion), Julius Caesar (St. Ann’s Warehouse, Brooklyn), Titus Andronicus (Smooth Faced Gentlemen) Santa's Not Coming to Town (Hen and Chickens Theatre) and The Hedgehog (Tristian Bates Theatre). Her television credits include We the Jury (BBC2), Doctors (BBC) and The Aliens (Quite Funny Films Ltd.) and her film credits include Swans (National Film & Television School), Trap (Feature Film) and Black Book (Foughtnight Productions). 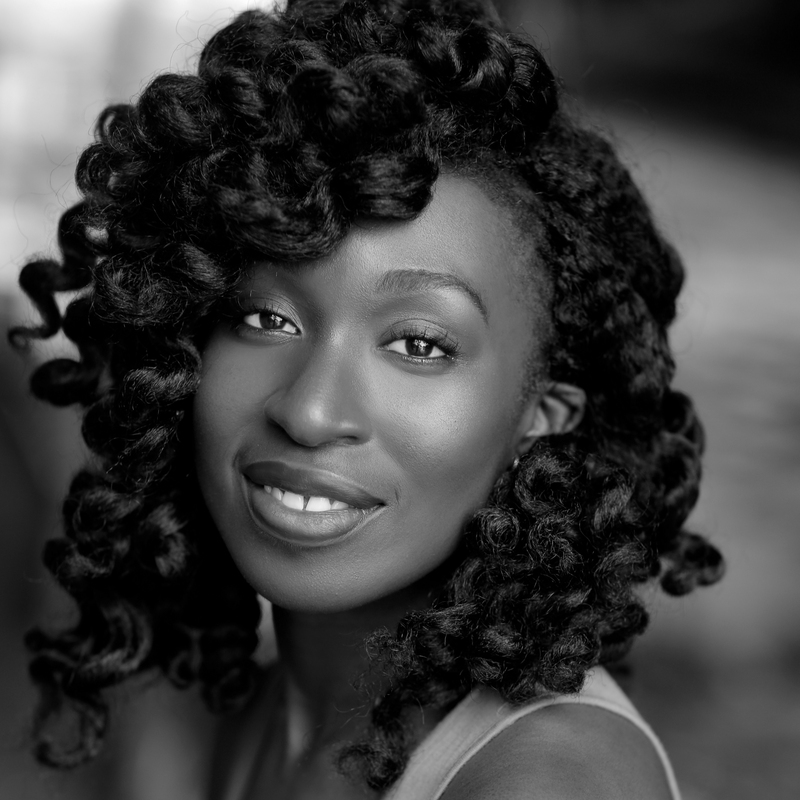 Alexi was born and brought up in Athens, Greece, studied at Boston University and trained at the Webber Douglas Academy of Dramatic Arts in London. Before turning to writing Alexi worked as an actor for many years. 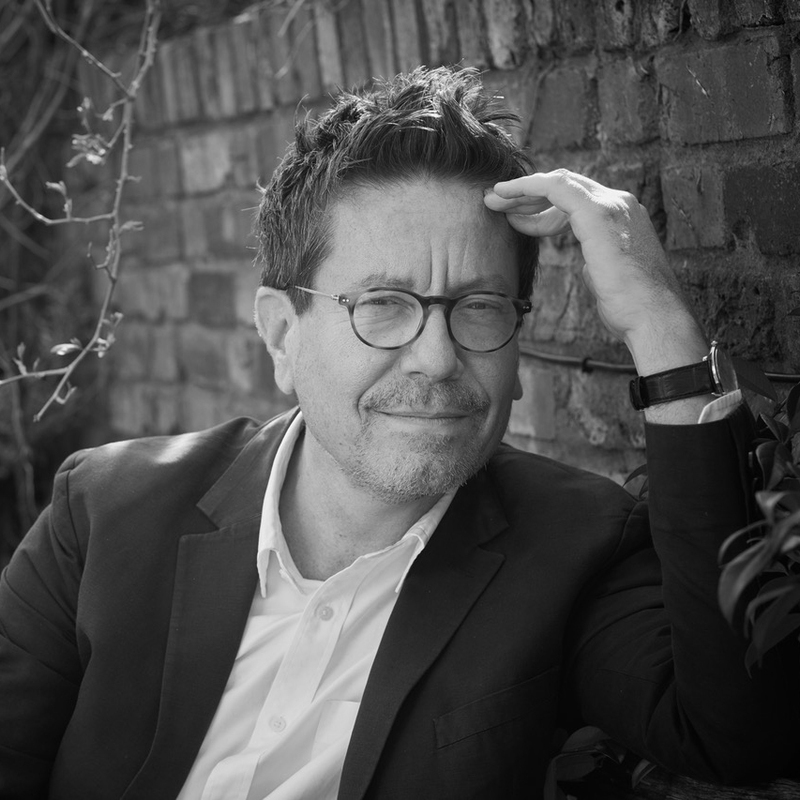 His work as a playwright includes The Pride (Royal Court Theatre and Trafalgar Studios), Apologia (The Bush), The Faith Machine (Royal Court), Bracken Moor (Shared Experience at The Tricycle Theatre), Sunset at the Villa Thalia (National Theatre.) A revival of Apologia is currently on at the Trafalgar Studios in London. Alexi wrote the film Woman in Gold starring Helen Mirren and is currently working on two feature films and a new play. 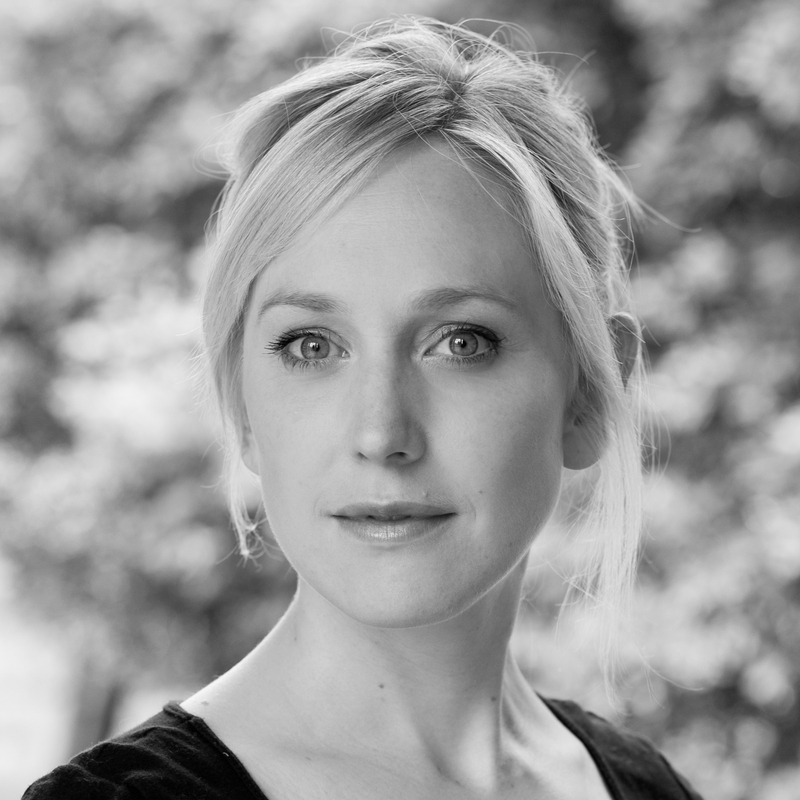 Hattie Morahan’s work in theatre include Anatomy of a Suicide (Royal Court); The Changeling (Sam Wanamaker playhouse); A Doll’s House (Young Vic / West End / BAM, NYC); The Dark Earth and the Light Sky (Almeida); Plenty (Sheffield Crucible); The Real Thing (Old Vic); The Seagull, Three More Sleepless Nights, Time and the Conways, ...some trace of her, Iphigenia at Aulis, Power (National Theatre); The Family Reunion (Donmar); The City (Royal Court). On screen, her work includes Inside Number 9; My Mother and Other Strangers; Beauty and the Beast; Ballot Monkeys; Mr Holmes; Alice Through the Looking Glass; The Outcast; Arthur and George; Outnumbered; The Bletchley Circle; Eternal Law; Money; Bodies; Marple; The Bank Job; The Golden Compass; Summer in February and Sense and Sensibility. 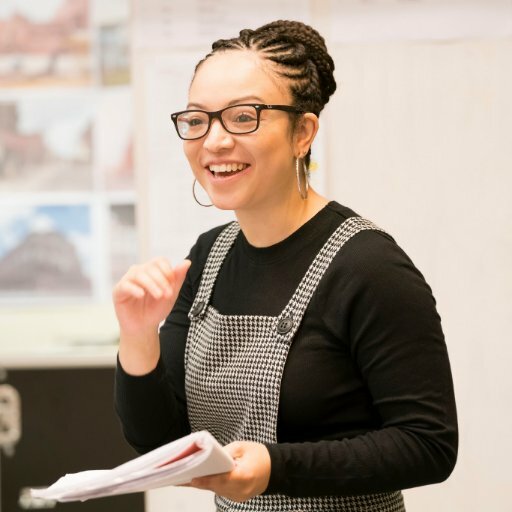 Hattie won both the Evening Standard Theatre Award 2012 and the Critics’ Circle Best Actress Award 2013 for her performance as Nora in A Doll’s House. 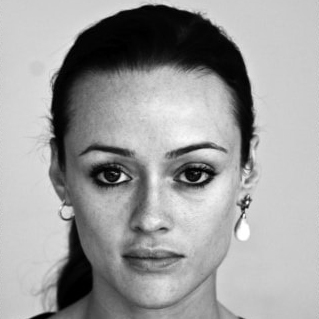 Sabrina Mahfouz was raised in London and Cairo. Her work as a writer includes the plays Chef, With a Little Bit of Luck, Clean, Battleface and the love i feel is red; the poetry collection How You Might Know Me; the literary anthology The Things I Would Tell You: British Muslim Women Write and the BBC shows Breaking the Code, Railway Nation: A Journey In Verse and We Are Here. She received a Fringe First Award for Chef and won a Sky Arts Academy Poetry Award.